Taking advantage of the good spring weather, I decided to walk from Shepperton to Marlow over two days. I arrived in Shepperton at around 10:30am. The town turned out to be a quite a bit more attractive than last time when Sze Kiu and I were in Shepperton looking for the train station in the dark. I walked down the high street, where there were a disproportionate number of charity shops, and headed southwest to join the "Thames Path Alternative Route". Before long, I spotted a shop selling remote-control boats and sailing shoes, just before the Thames revealed itself. All the way to Chertsey Bridge and, later on, the M3, the riverbanks were lined with posh houses, from mock period villas to modernist cantilever experiments. 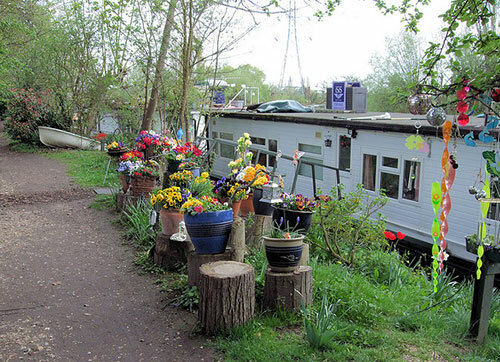 Personally, I am more fond of the occasional houseboats by the towpath. This particular stretch of the Thames Path, from Chertsey Bridge to Laleham, was never far from the main road. The path parted with the road for a while from Penton Hook Lock onward until the river approached the centre of Staines. Here, once again, posh houses tended to occupy much of the riverbanks - I always thought Ali G was a bit posh, innit. Leaving Staines, the river followed a pretty straight course until it formed a bend around Runnymede Pleasure Ground. This gave a fine view towards the Air Forces Memorial high up on the hill to the left. 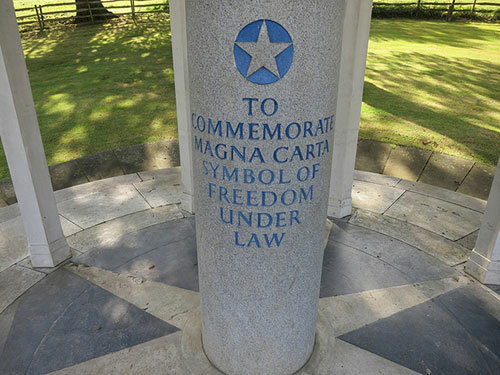 Perhaps more famous however was the Magna Carta Monument a bit later on. The place certainly had an epic feel to it. Again, the path's proximity to a busy main road sadly made the experience just that much less enjoyable. As the river headed towards Old Windsor, it started to feel a lot more rural, with fields and quietness replacing mansions and traffic. 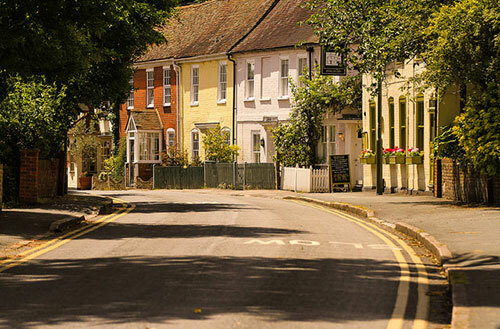 Datchet, the next stop, seemed a pretty village, but (OK I am going to mention the word "road" one last time) I found myself having to walk on the busy road a couple of times as the pavement kept on disappearing. Back on the towpath, one could see Windsor Castle from a distance. The rest of the walk, skirting Home Park, the backgarden of Her Majesty the Queen, was pretty pleasant - not a bad way to end the journey. 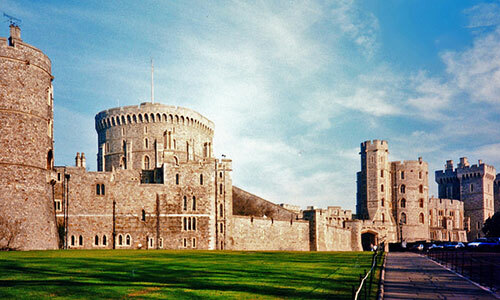 The following day, I continued onward to Marlow.